The United States notes the European Union’s decision to begin proceedings to suspend Cambodia’s preferential trade benefits under the Everything But Arms (EBA) scheme due to the serious setbacks to the protection of human rights and labor rights over the past 18 months. We share the EU’s concerns about serious violations of freedom of expression, internationally recognized labor rights, and freedom of association. The United States calls on Cambodian leaders to restore a true, multi-party democracy, as enshrined in Cambodia’s constitution. 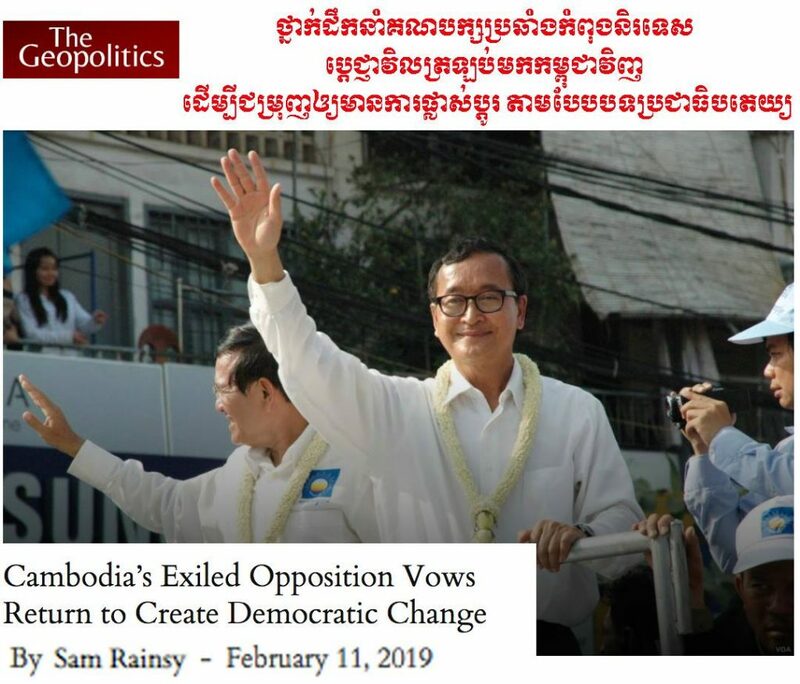 We also call on Cambodia to drop the charges against Kem Sokha and all arbitrary charges against other political prisoners, and to allow independent trade unions, media organizations, and other elements of civil society to operate without undue restrictions. Cambodian leaders still have an opportunity to avoid the negative economic consequences of EBA withdrawal. As EU Commissioner for Trade Cecilia Malmström said: “It should be clear that today’s move is neither a final decision nor the end of the process. 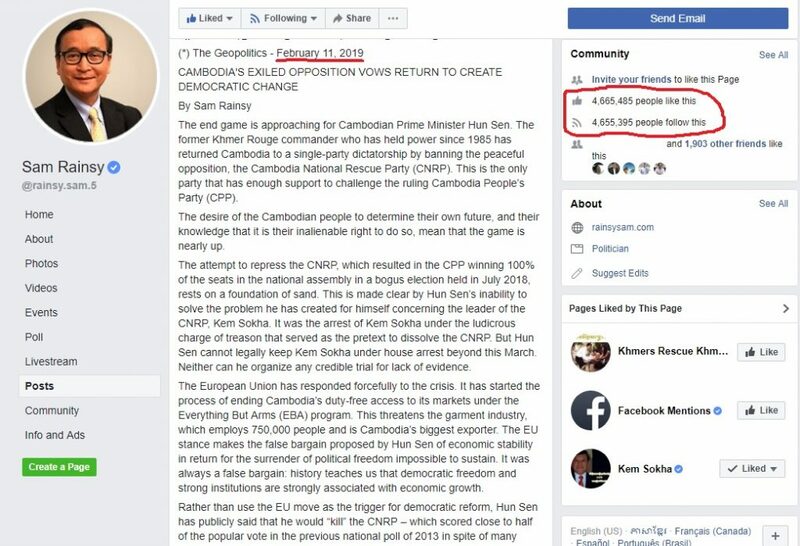 But the clock is now officially ticking and we need to see real action soon.” We urge Cambodian leaders to put the well-being of the country before personal and political interests.